Security of cryptocurrencies is a crucial element when dealing with digital currency. It is, therefore, vital to find the best storage for your cryptocurrencies after acquiring them. 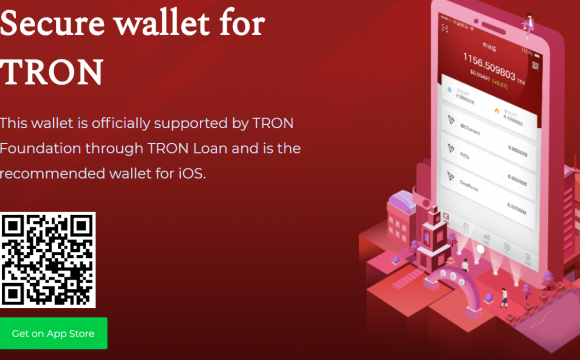 If you are a Tron (TRX) fan, you need to find the best wallet for your acquired coins. 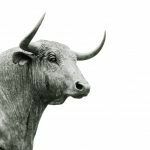 Storing cryptocurrencies on exchanges is a risky affair. Your TRX coins can get lost if the exchange is hacked or shuts down. Additionally, exchanges can decide to block your account meaning you will lose access to your TRX coins. Before settling for any wallet, you need to understand its advantages and disadvantages. Compatibility. Not all wallets are compatible with TRX tokens. Makes sure your wallet of choice has the capability of holding Tron coins. At the moment, we don’t have a single wallet that supports all cryptocurrencies. User-friendly. The wallet you select should be straightforward and easy to use. In case you are a beginner, you should not have any difficulties navigating the wallet. The user interface should be intuitive. Security features. Security of your TRX tokens is essential. The wallet of your choice should allow you to manage your private keys. When a third party holds private keys, it means you are not in control of your digital money. You should also look at features like secure PINS, 2-factor authentication, and multi-signature support. Once you have acquired your TRX tokens, these five wallets are ideal for storage. Ledger Nano S is a hardware wallet. In the cryptocurrency circles, hardware wallets are the safest for storing digital money. This wallet can be accessed by connecting it to the computer through USB ports. It stores private keys offline. The Ledger Nano S comes with a secure chip and a built-in screen. It has buttons that are used physically to authenticate transactions. Apart from TRX, the wallet stores about 40 other cryptocurrencies like Bitcoin, Ethereum, Litcoin, Dash, Bitcoin Gold, and Ark. To control your TRX holding via the Nano S, a user is required to download Tronscan Desktop Wallet which is available on Tronscan GitHub. The wallet has a user-friendly interface and newcomers can navigate it with ease. Additionally, the Nano S is compatible with MyEtherWallet (MEW). This means that significant coins can be stored on Ledger Nano S while those that are needed are kept on the MEW. MyEtherWallet is a popular web wallet used by Ethereum fans. It also accommodates TRX tokens. MEW users can store their private keys on devices despite the wallet being online. 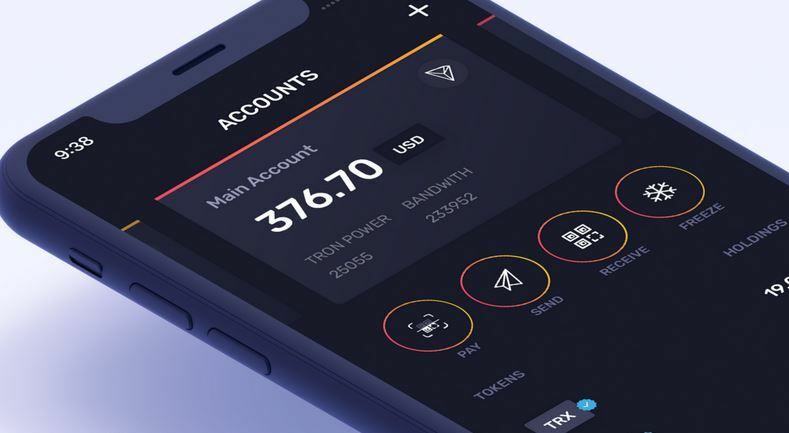 With a private key on the device, a user will have control over his TRX tokens. No intermediaries are involved. The wallet is accessible through the website and many software developed to work with wallets. This wallet is an open source storage platform that has an inbuilt exchange. However, this wallet has security issues. Users have reported attempted phishing attacks. Despite the concerns, MEW is a great wallet to store your TRX. 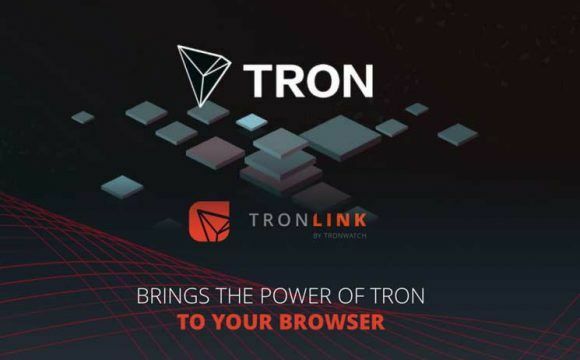 The Tron community has taken advantage of the Google Chrome popularity to develop an extension that store TRX coins. This extension should be an option because it has received an endorsement by Tron Foundation. It is easy to set up, and it enjoys support from Google Chrome. This wallet is available on the Google Chrome web store. Before depositing your TRX coins, all you have to do is click the receive button’. You get the option of sending the QR code to the individual you are sending funds to. You can also use the public address to send the coins. On the security aspect, the TronLink Wallet extension ensures that all transactions are authenticated offline. Users get the much-needed peace of mind since private keys can never be sent out through the internet. 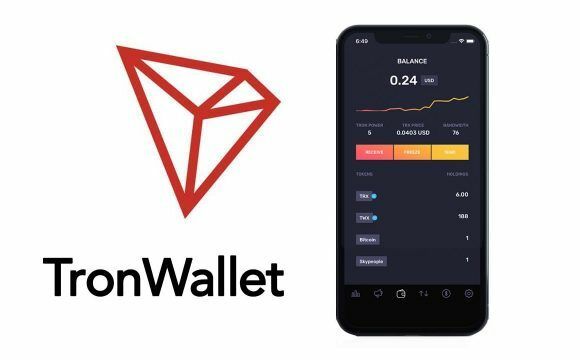 The Tron Foundation recommends this android wallet for storing TRX coins. This wallet makes it easy to store and transact your TRX tokens efficiently. The interface is straightforward and user-friendly for newcomers. On the security aspect, Tron Wallet Android is equipped with cold storage. The application can encrypt passwords and other personal details. For users who want enhanced security features, they can set up a 24-hour recovery phrase. This feature is essential in the event your phone goes missing. This wallet only ststoresRX coins and in case you have other currencies, you will have to look for a compatible wallet. This wallet is free and available on Google Play store. If you own an iPhone and want to store your TRX tokens with peace of mind, then this wallet is for you. The Tron Foundation recommends the Tron Wallet for iOS. The wallet is built on an open-source protocol, eliminating suspicion of any secret codes. Additionally, the private keys are stored by the app on the device. This app is easily accessible through the app store and it has a user-friendly user interface. It only stores TRX tokens, and you will have to look for other option in case you have different tokens. The mentioned wallets are the best for storing TRX tokens depending on the platform you are using. The Tron community has done a tremendous job when it comes to providing options for storing TRX tokens. All the highlighted wallets are user-friendly for both experienced and newcomers in the cryptocurrency world. You can go ahead and download any of the wallets to keep your TRX tokens safe. If you settle on the wallet that is not covered above, always ensure that it has the appropriate verification from the Tron Foundation. The market has various malicious wallets that are susceptible to attacks by hackers. Ensure the wallet gives you access to all private keys. Furthermore, always ensure the wallet you select adheres to all crypto regulations. All crypto storages should have a back up of seed words and preventing malware from attacking your device.